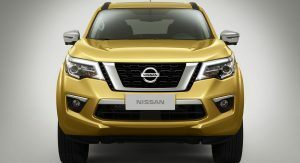 Nissan has finally taken the wraps off the new Navara-based SUV, which is known as the Terra. Nissan’s latest SUV will go on sale in China this spring, with other Asian markets to follow shortly after. The Nissan X-Terra body-on-frame SUV comes as the successor of the previous-gen Pathfinder. It will be fully unveiled and detailed in April, most likely during the 2018 Beijing Auto Show which debuts on April 25. Nissan has released just a few images and a video of the new Terra, revealing a familiar design that basically follows in the footsteps of its pickup truck sibling. Higher specs will benefit from an infotainment system just like the one used in the Navara, dual-zone climate control with rear air vents, multi-function steering wheel, leather, aluminum trim, and other features. There’s a good chance that the engine lineup will be carried over from the pickup as well, so the new Nissan XTerra might be powered by the familiar 2.3-liter turbodiesel engine. 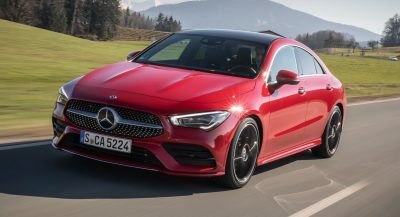 A previous report states that a 2.5-liter petrol unit will join the oil-burner, rated at 184 horsepower. Part of Nissan’s ‘M.O.V.E. 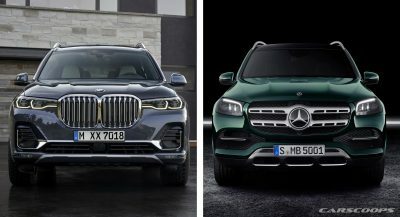 to 2022’ plan, the SUV is seen as a necessary addition to the LCV (Light Commercial Vehicle) division, which is “critical to achieving the company’s midterm plans”, according the automaker. 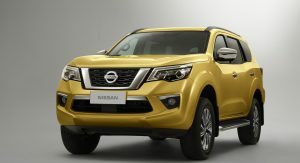 The third generation Nissan Navara already serves as the foundation stone for the Renault Alaskan and Mercedes-Benz X-Class, and with the introduction of the XTerra, the number of vehicles based on its underpinnings has grown to four. 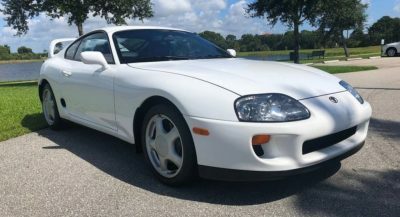 For a marque with a history such as Nissan, they sure do make underwhelming cars. Nissan is like GM. 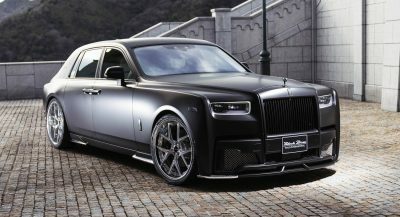 They can make some great sports cars, even nail some, but their normal cars are always behind competitors. 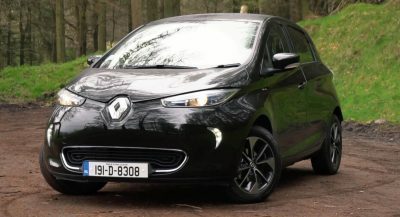 what bland styling especially the interior. I’m all for cool body on frame SUVs, but Nissan really does seem lazy with this. Looks rather bland, which I’m ok with, but that interior from an already aging Frontier/Navara is a huge miss. The third generation Navara pickup(2015) still has not come to the U.S. yet! 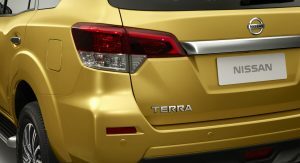 I don’t think Nissan U.S.A. is interested in bringing the 2019 Terra to the U.S. marketplace. Not sure why not since Nissan does not have the X-Terra anymore! What is it now? Terra or XTerra?